Tired of tossing and turning all night? It’s time for the Mt. 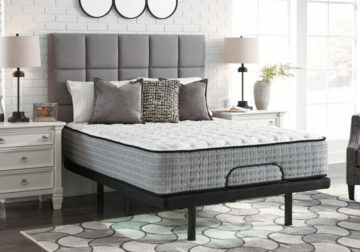 Rogers Ltd. firm California king mattress. 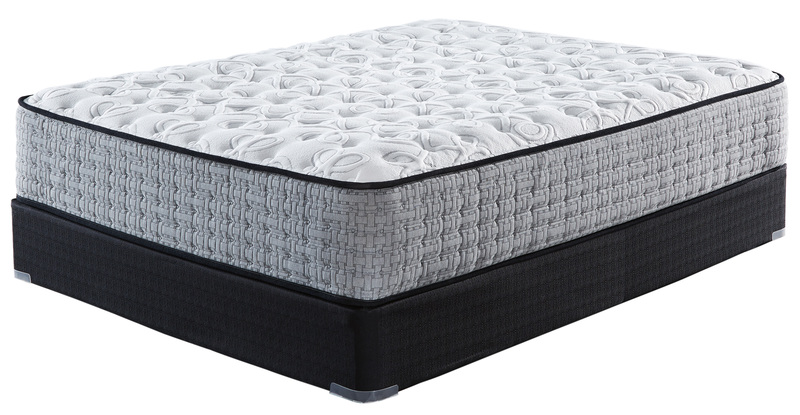 Beneath the cover lies layers of top-quality foam to enhance body support and relieve your pressure points. Copper particles draw heat away, keeping your body cool through the night. Wrapped coils and memory foam work in tandem to reduce motion transfer. With this mattress, undisturbed sleep isn’t a dream—it’s reality. Foundation/box spring available, sold separately.